Don't miss this huge home conveniently located in White Blossom! 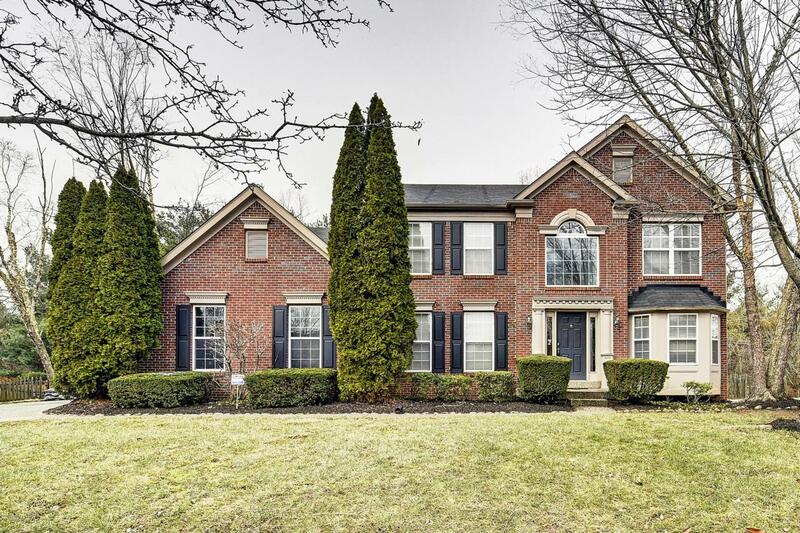 This home has the perfect floorplan for entertaining, providing you with a formal living room and dining room as well as a kitchen that opens up to the family room and breakfast nook. Located directly off of the kitchen is a huge screened in porch that directs you into a spacious, fully fenced backyard. This home also boasts 4 bedrooms that are all on the same floor. The massive master suite has beautiful hardwood floors in the bedroom with a large soaking tub and walk in shower in the bathroom. A large walk-in closet rounds out the master suite. The lower level consists of a large entertaining space, complete with a large family room and a bar. Schedule your showing today!